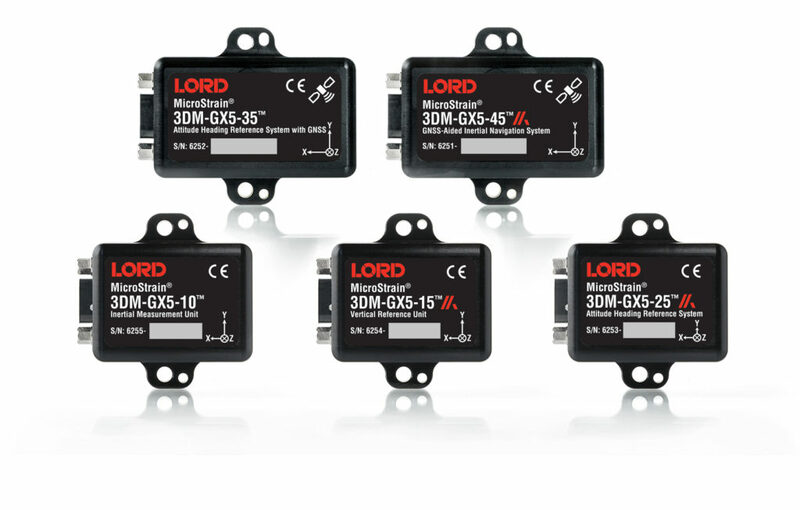 The LORD MicroStrain® line of advanced inertial sensors provide a range of measurement options including orientation (pitch, roll, yaw or azimuth), single axis or dual axis inclination, linear acceleration, and angular rate. We offer simple inclinometers (or tiltmeters), vertical gyros, VRUs (vertical reference units), IMUs (inertial measurement units), AHRS’ (attitude heading reference systems), and INS/GPS’ (GPS aided inertial navigation systems). Designed for applications from personnel tracking and drone navigation to downhole exploration. For further information please ask for details of computer controlled orientation sensors.